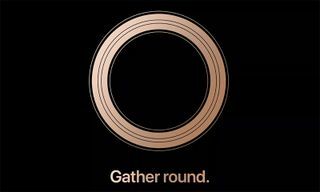 It’s been a quiet year for Apple announcements thus far, but with the Cupertino company’s special event finally here, all eyes are on the trillion dollar company to deliver a few “wow” moments during its keynote. Usually, Apple is good at spreading out hardware releases between its iPhone, iPad, and MacBook lineups, and this year is no different. Apple’s September event historically focuses exclusively on the iPhone and they did just that. 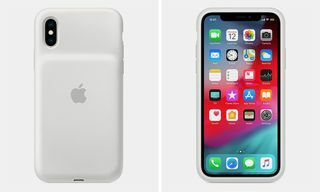 Sidelining the rumored bezel-less iPad and new MacBook upgrade, Apple focused on their new Apple Watch Series 4 and three brand new iPhones. With an Austin Powers in Goldmember theme, the tech giant offered a strong lineup of goods that fans should be excited for. Take a look at everything Apple unveiled during their 2018 special event, and let us know if you will be copping. The Apple Watch Series 4 will most likely get some shine during the keynote. On the software end, the watch has always been a tech delight, but it will be more exciting to see what changes Apple makes to the hardware design. Will it keep its signature boxy look or will it take on a round classic watch design approach, similar to the Samsung Galaxy Watch? If so, it would be the first major redesign in the watch’s three-year lifespan. To kick off the day of reveals, Apple start with the new Apple Watch Series 4. The new upgrade features an ew black ceramic build, slightly new shape with 32-35% bigger screen and is also thinner. The watch will come in a new 40mm and 44mm sizes. Under the hood, the Series 4 is equipped with a dual core 64-bit S4 chip (2x faster) than previous models. It has an improved digital crown w/ haptic feedback and a 50% louder speaker. There’s now a electric heart censor, which allows you to take an ECG to analyze your heart rhythm. With all new snesors, the watch can also detect when you accidentally fall. The Apple Watch Series 4 will be available September 21 for $399 (with GPS) and 499 (with cellular network) and will come in three colorways: silver, gold, and space grey. The main item on the bill is a lineup of new iPhones. 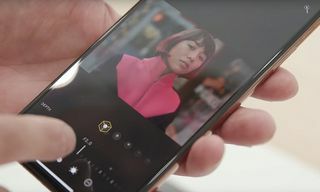 Apple introduces two new upgrades to the X lineup: Xs and Xs Max. 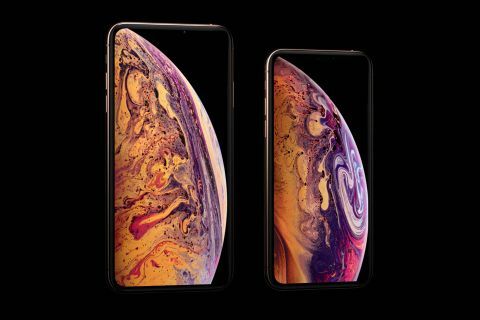 Both have still have the front display notch surrounded by the “most durable glass in a smartphone.” They both have a super retina OLED display – 5.8 inches for the Xs and 6.5 inch for the Xs Max (the largest display on an iPhone). 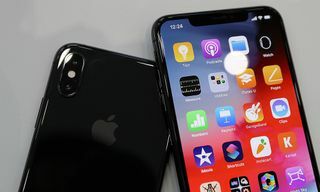 The both phones are equipped with an A12 Bionic chip, the first 7 nanometer chip, according to Apple, and the smartest chip in any smartphone. It has 512GB of storage, meaning that it can store 200,000 photos. Speaking of photos, the Xs and Xs Max will have a dual 12 MP wide and 12 MP telephoto camera on the back with a 7MP camera on the front. 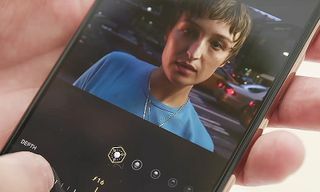 The camera’s have been upgraded to feature an advanced bokeh depth control, improved true tone flash, better red eye reduction, portrait mode, and Smart HDR. Battery life has also been improved. With the Xs, you’ll get a 30 minute longer battery life than the original X. 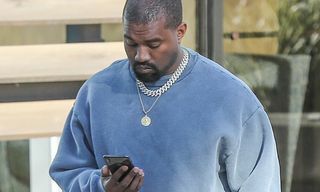 The Xs Max battery will last over 90 minutes longer. Both the Xs and Xs Max will come in either a 64G, 256G, 512G options. The Xs will start at $999, while the Xs Max starting price is $1099. Both phones are set to release on September 21. 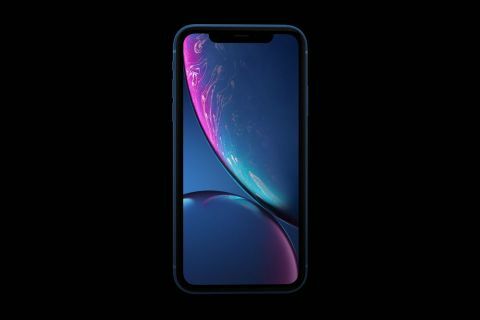 Apple hit us with a “one more thing” moment, introducing us to the iPhone Xr. Serving as an upgrade to the iPhone 8, the Xr is a cheaper tier option for fans not wanting to drop over $1000 on a phone. The Xr comes in six colorways: white, black, blue, coral, yellow, project red, and is equipped with an edge-to-edge screen. It has the “most advanced LCD display”, which Apple is calling liquid retina display. The screen is 6.1 inches, 1.4 mill pixels, and is bigger display than 8 Plus. 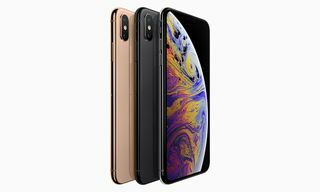 The phone will also feature haptic and 3D touch, a powerful A12 bionic chip, a single 12MP wide angle camera (featured in the iPhone Xs) and will have 90 minutes more battery life than 8 plus. In other Apple news, the tech giant acquires rights to films ‘The Elephant Queen’ & ‘Wolfwalkers’.